Fall, winter and early spring are my favorite seasons for a great reason: BOOTS! Men in boots. Especially seeing more men choosing to wear boots instead of those ugly sneakers made of foam and plastic that look as though they were from some alien world and have taken over the human race! Boots made of leather are timeless, look handsome, masculine and dignified. Sneakers look like and scream ADULT CHILD! Yes, they have their place, mainly for athletic and sports, as it should be. 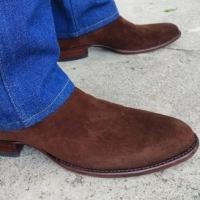 Of course there are plenty of reasons to slip on or lace up some beefy looking boots for sporting occasions, such as rodeos, motorbike use, hiking the trails, snow sports, hunting and camping, etc. Work boots also don't take a seasonal break. Thanking the Booted God for that, LOL! 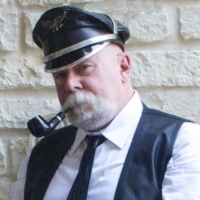 But out in most places, boots will be hidden away, deep in the closets, under the beds and inside the workshops/man caves until the weather turns colder or the significant others start requesting their men return to the boots. The following question is off subject but I always wanted to know: Of all you booted men out there, how often do you see men shopping for and trying on boots by themselves? For me, I'm almost 100% of the time, the only one. Your question kinda made my head spin, seeming like a complete non-sequitor to the rest of your post. Not sure what the seasonal nature of boots has to do with shopping for yourself, but I'll answer the question: zero. I do pretty much all my shopping online so rarely see anyone else shopping for pretty much anything. I never shop for boots locally (why bother? they're not gonna have anything I want) so would not know how many men go out boot shopping for themselves at actual brick and mortar stores. No problem. If I was on the road a lot, I might do actual store shopping myself. But most of what they have around here I either aren't interested in or already have. 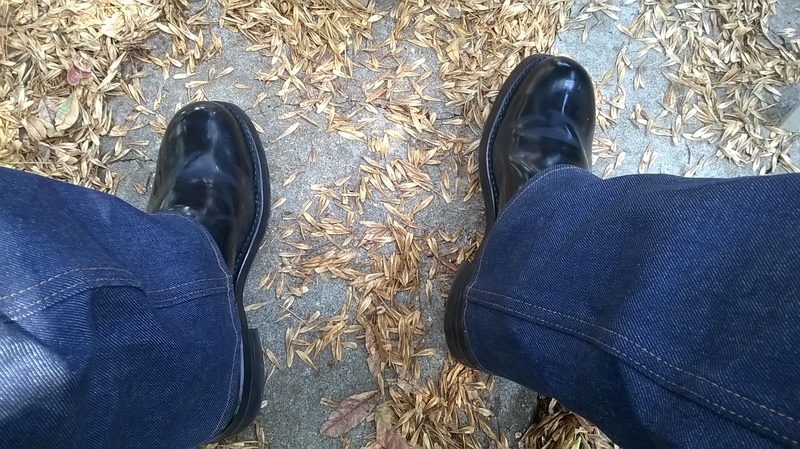 @BootedHarleyBiker You're right about every season being boot wearing time, but the majority of men don't wear boots at all and even fewer of them wear them more than occasionally, not all the time like us at hotboots. I missed the 1970s-1990s when, at least in Denver, more men wore boots a lot more often. Boots with shorts do make a great combination; I wear them when ever I can.